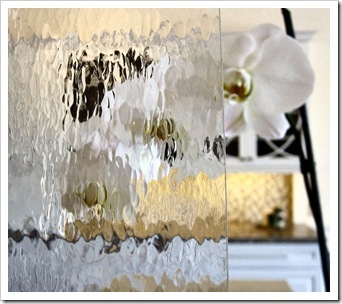 Decorative Glass ~ Transform Your Kitchen Cabinets or Entry Way - Rocklin Glass & Mirror, Inc. Rocklin Glass & Mirror, Inc. Decorative Glass ~ Transform Your Kitchen Cabinets or Entry Way - Rocklin Glass & Mirror, Inc.
Add Class To Glass . . . 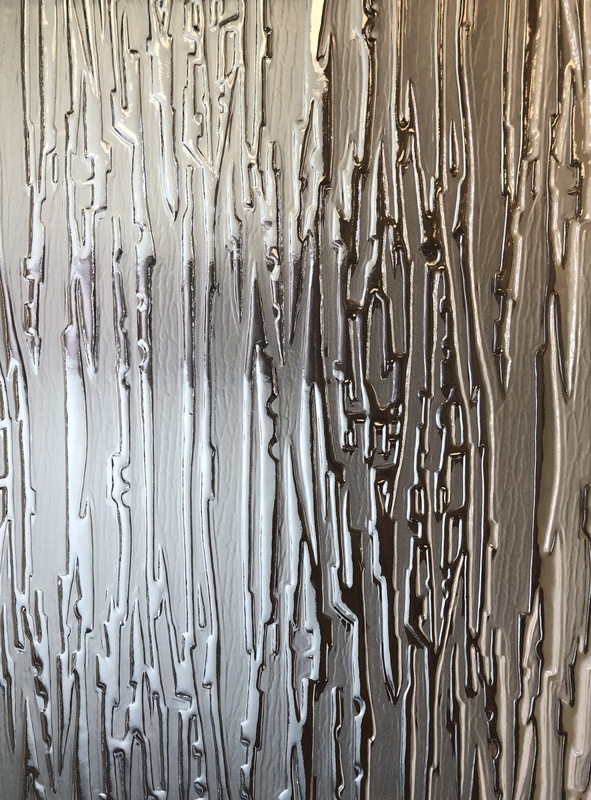 Decorative or textured glass is ideal for kitchen cabinets, sidelites to entrance doors, entertainment center, hutches, and more. Decorative glass is perfect to upgrade a kitchen with flare and appeal, perfect for remodeling projects. The glass is cut to size for cabinetry; inserted in the center of the door, centers of the doors will have to be cut-out. Kitchen cabinets are the most visible part of your kitchen, why not invest in the ambiance and appeal with decorative glass. There are many choices of glass to choose from; come in to the shop to pick out a favorite and get some pricing. You will need to bring with you all of the sizes of the cabinets (centers), as glass is priced by the square foot. While decorative glass is more pricey than clear glass, consider it is an investment. It is a decorative statement, a rich look that justifies beauty and elegance in any kitchen. From modern, contemporary, industrial feel – we have decorative glass to fit any style! Decorative glass range; a majority of them have a two square foot minimum. While it is considered more pricey than clear glass, it takes a run-of-the-mill kitchen and turns it into a masterpiece, a reflection of the homeowners style. Decorative glass can be obscure which is perfect for bathroom windows. There are styles which can be tempered for shower doors, as well! Rain glass is popular for shower doors, while Seedy glass, Baroque, Water, Niagra, Tree Bark are more popular for cabinets. Inject some style and glamour into your home with inspirational choices of decorative glass. Show off your style, decorative glass adds class!